TS-E 90mm f/2.8L Macro & TS-E 135mm f/4L Macro Lenses now In Stock at B&H ! B&H Photo Video currently has Canon TS-E 90mm f/2.8L Macro lens and Canon TS-E 135mm f/4L Macro lens in stock. Both lenses are hard to come by since they launched in late 2017. Author adminPosted on March 16, 2018 March 16, 2018 Categories Canon LensesTags In Stock, TS-E 135mm f/4L Macro Lens, TS-E 90mm f/2.8L Macro LensLeave a comment on TS-E 90mm f/2.8L Macro & TS-E 135mm f/4L Macro Lenses now In Stock at B&H ! TS-E 50mm, 90mm, 135mm Macro Lenses now In Stock and Shipping ! 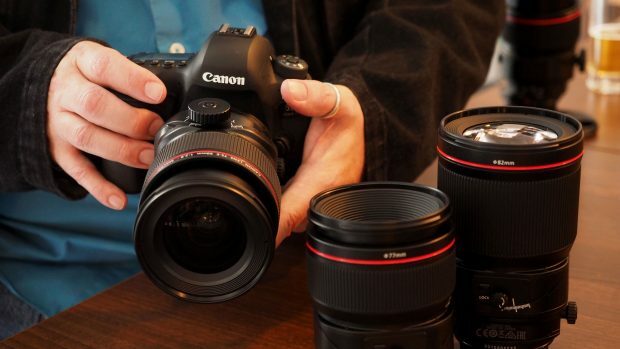 Canon’s new Tilt shift lenses are in stock and shipping at most US stores. Author adminPosted on December 4, 2017 December 4, 2017 Categories Canon LensesTags In Stock, Tilt-Shift Lenses, TS-E 135mm f/4L Macro Lens, TS-E 50mm f/2.8L Macro Lens, TS-E 90mm f/2.8L Macro LensLeave a comment on TS-E 50mm, 90mm, 135mm Macro Lenses now In Stock and Shipping ! Here are first official sample images of new announced Tilt-Shfit lenses: TS-E 50mm f/2.8L Macro lens(Amazon/B&H Photo/Adorama), TS-E 90mm f/2.8L Macro Lens(Amazon/B&H Photo/Adorama), TS-E 135mm f/4L Macro Lens(Amazon/B&H Photo/Adorama). You can click the images to see full size. Canon today has announced three new tilt-shift lenses: TS-E 50mm f/2.8 L Macro lens(Amazon/B&H Photo/Adorama), TS-E 90mm f/2.8L Macro Lens(Amazon/B&H Photo/Adorama), TS-E 135mm f/4L Macro Lens(Amazon/B&H Photo/Adorama). Here are first promo videos and sample movies for these new tilt-shift lenses. 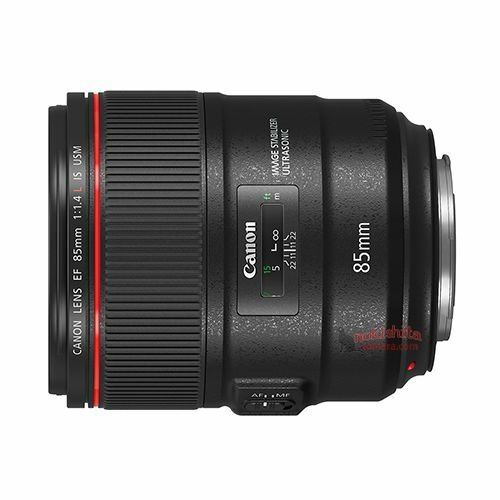 Here are more leaks for the upcoming Canon EF 85mm f/1.4L IS USM lens, TS-E 50mm f/2.8 L Macro lens, TS-E 90mm f/2.8L Macro Lens, TS-E 135mm f/4L Macro Lens, and EOS M100, MT-26EX-RT. 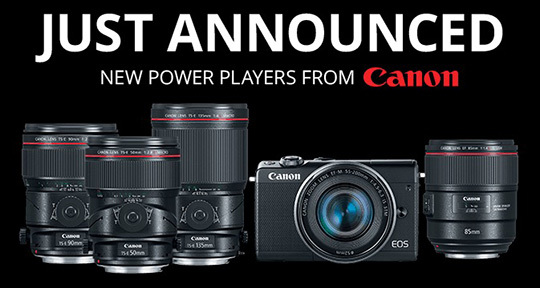 As rumored before, Canon will soon announce a list of new products this week. According to Japanese price, US price for Canon EOS M100 Body $479, US price for EF 85mm f/1.4L IS USM lens is $1,599, US price for TS-E 50mm f/2.8L Macro, TS-E 90mm f/2.8L Macro, TS-E 135mm f/4L Macro lens are each for $2,499. 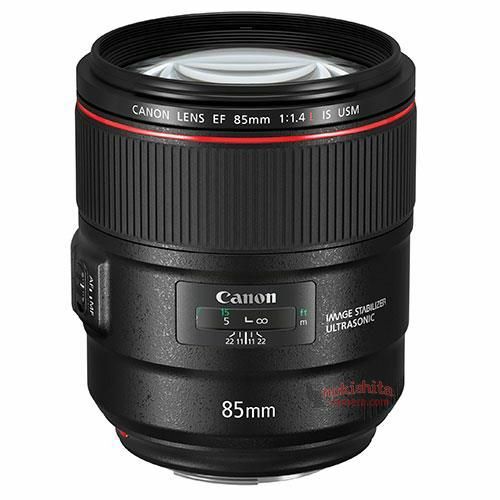 Nokishita Camera has posted more images of upcoming EF 85mm f/1.4L IS USM Lens, TS-E 135mm f/4L Macro Lens, TS-E 90mm f/2.8L Macro Lens, TS-E 50mm f/2.8L Macro Lens. 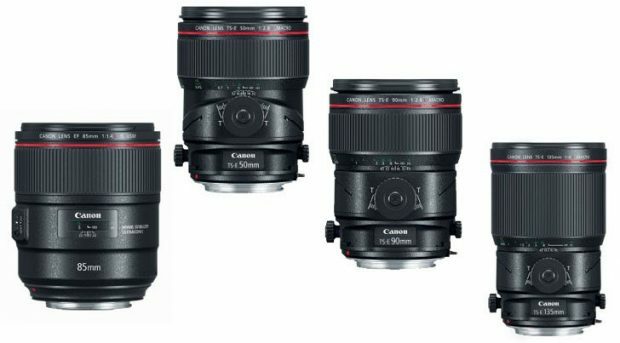 Here are first images and specs of rumored Canon’s new four lenses: EF 85mm f/1.4L IS USM Lens, TS-E 135mm f/4L Macro Lens, TS-E 90mm f/2.8L Macro Lens, TS-E 50mm f/2.8L Macro Lens, and Canon MT-26EX-RT Macro Twin Lite Flash. Confirmation of 4 New Canon Lenses, to be Announced Soon ! 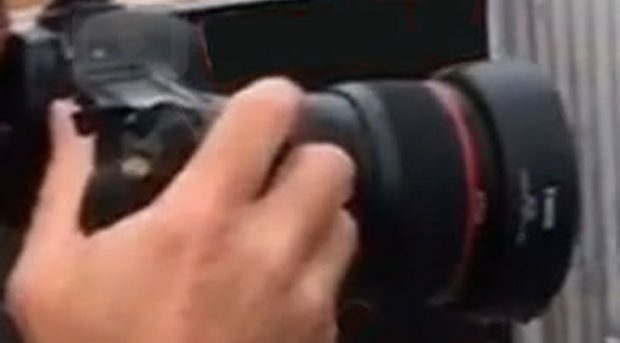 Canon will soon announce four new lenses in next few days. Japanese website Nokishita-Camera now posted the 4 upcoming lens detail, which is same as rumored before. Author adminPosted on August 12, 2017 Categories Canon LensesTags EF 85mm f/1.4L IS USM Lens, Tilt-Shift Lenses, TS-E 135mm f/4L Macro Lens, TS-E 50mm f/2.8L Macro Lens, TS-E 90mm f/2.8L Macro LensLeave a comment on Confirmation of 4 New Canon Lenses, to be Announced Soon !